Owner retiring after 30 yrs. 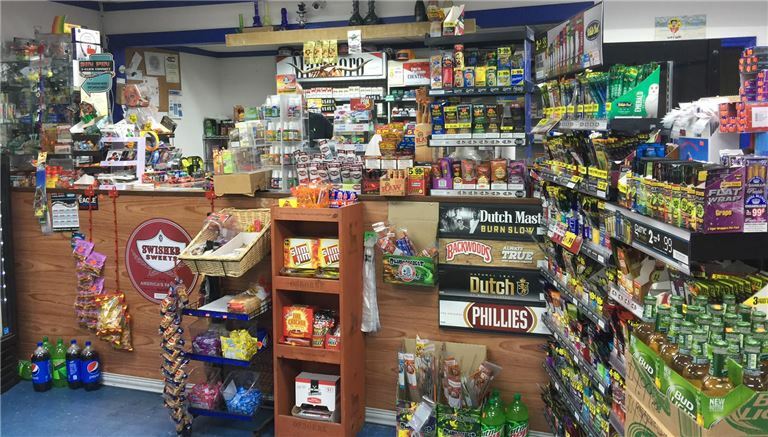 Profitable Convenience Store business for sale. Turn Key. Sale INCLUDES full store of INVENTORY and all EQUIPMENT. This is a very clean and brightly lighted store that is packed with inventory, shows well to customers. Facilities: 2400 SF recently renovated free standing building along major thoroughfare with rent $1750/month. Support & Training: Provided by seller.